Click here to view or download a digital copy of our latest newsletter. 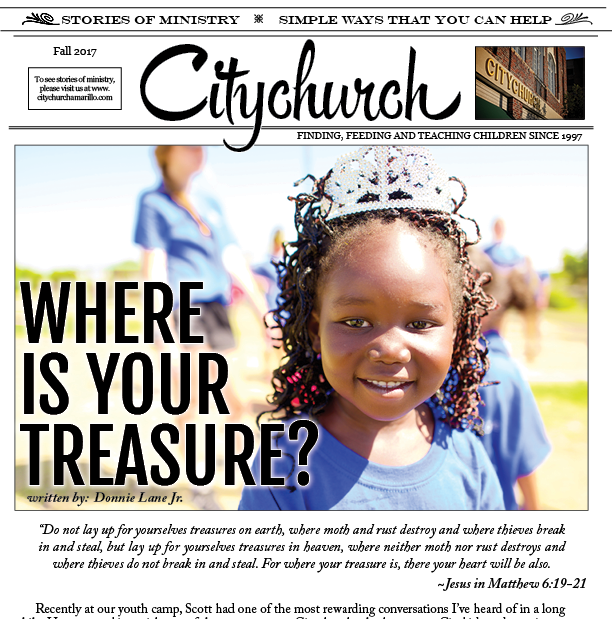 Citychurch sends our a monthly newsletter to our supporters, as well as those who would like to learn more about this unique ministry. By clicking here, you will be directed to an online version of our print newsletter that you can view on any desktop or mobile device. Also, if you would like to receive a physical copy of our newsletter, free of charge, please fill out the registration card below and we will faithfully communicate the stories of ministry to you so that you can be a part of all God is doing through Citychurch. We respect your privacy. All information is private and secure and is not used for any other purposes than to share our free newsletter with you as it is published. You will not be contacted unless you specifically request a visit with a Citychurch representative.